In traditional martial arts, mastery of the art is not acquired through technical skill alone. In following ‘The Way’ one must look beyond technique. In Japanese archery or Kyudo, hitting the target is not enough. In order to shoot correctly we are told to “Shoot from the Heart”. As Takeuchi sensei says “As a national team member I had to hit the target no matter what. Eventually all that technique became obsolete in exchange to express myself through the bow”. This is One Shot. One Life. Zen of Japanese Archery. In One Shot. One Life. or Zen of Japanese Archery the teachers of Kyudo tell us that only through technique will we be able to hit the target correctly. If this is starting to sound like a Zen koan it is! As Takeuchi sensei continues: “Even if we dedicate a lifetime, we will not be able to master Kyudo. If we keep this in our minds we can continue further”. One Shot. One Life is an exploration of Japanese Archery or Kyudo. To the outsider, drawing the bow and hitting the target is a test of one’s skill. 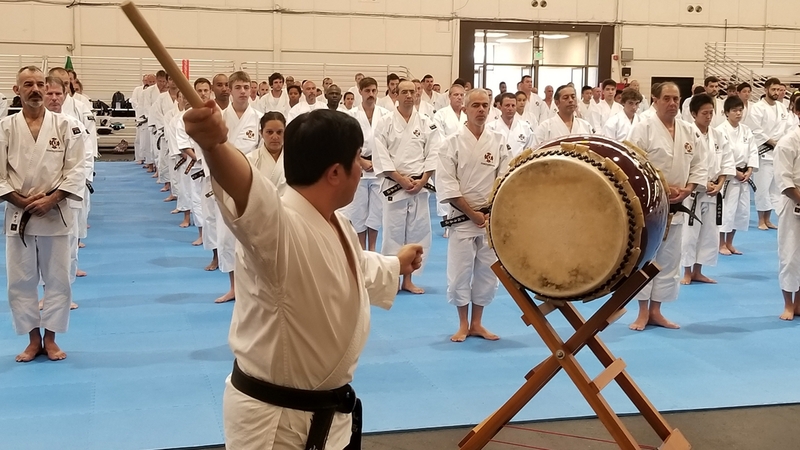 For the Kyudo practitioner however, there is a clear distinction between hitting the target and shooting ‘correctly’ and one cannot progress until he or she learns to resolve the conflict arising from this. Irie sensei, Head instructor at Tohoku University tells us “Shooting a bow is so simple that even a child could do it”. Yet Kyudoka insist that true mastery will take longer than one’s own lifetime! Can both be true? It is a paradox that haunts Takeuchi Masakuni, 7th dan Kyoshi who ponders “How can one fail when both arrows hit the target?”. 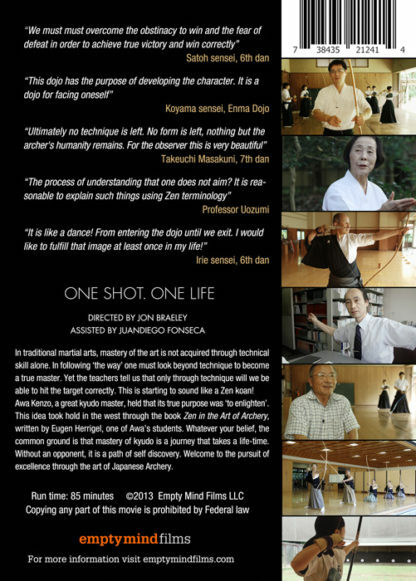 Awa Kenzo, a great kyudo master, held that its true purpose was ‘to enlighten’. This idea took hold in the west through the book Zen in the Art of Archery, written by Eugen Herrigel, one of Awa’s students. 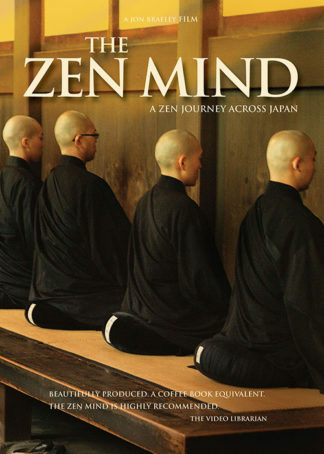 Awa’s legacy of “Standing Zen” is practiced today at Enma dojo in the grounds of Engakuji Zen Temple. “This dojo has the purpose of developing the character. It is a dojo for facing oneself.” states Koyama sensei. For the sincere practitioner there is no seperation between Kyudo training and everyday life. Each arrow is shot as a single ultimate moment. 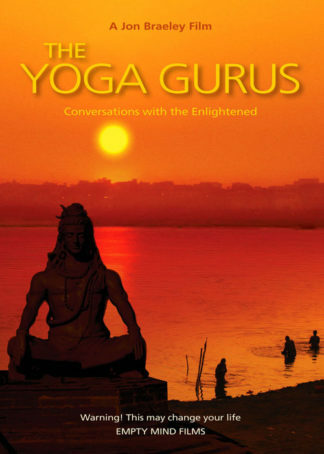 Without an opponent, it is a path of self discovery where the target is a mirror – a reflection of the self. Takeuchi Masakuni observes…“Ultimately no technique is left. No form is left. Nothing but the archer’s humanity remains”. 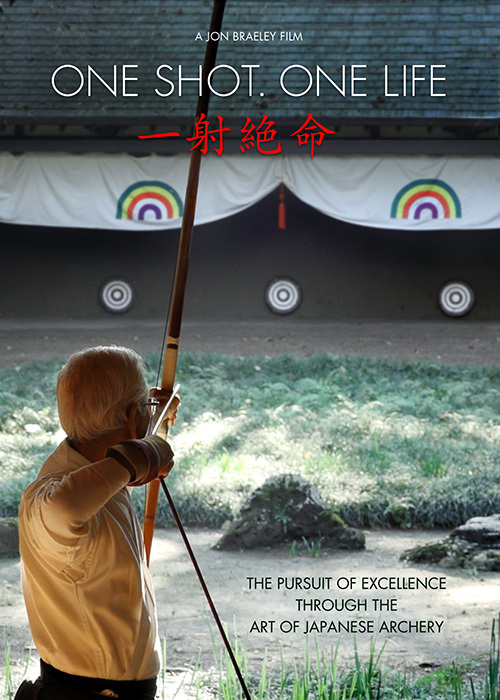 Welcome to the pursuit of excellence through the Art of Japanese Archery. One Shot. One Life. 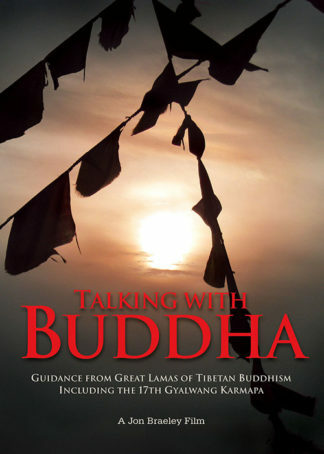 You may also be interested in our History of Budo series. 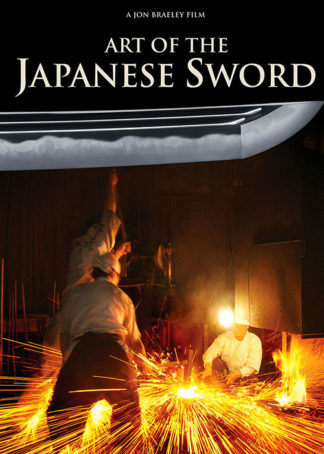 It is a John Braely doc so as with all other martial arts DVD’s is well worth the having.Not a disc to learn how to fire a bow and arrow but the essential ingredient is to send the rest of your life philosophically ‘shooting yourself’. In other words hitting the bullseye is not important but just one of the factors in self improvement in posture, actions, stance and tradition as one ‘Dances the ceremony”. 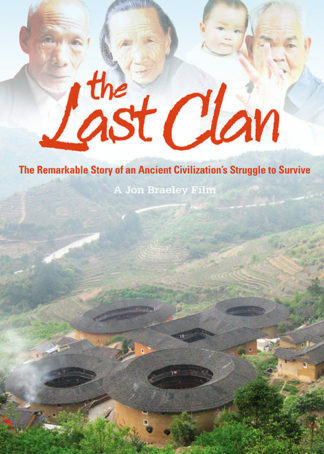 You must see this DVD!A Masterpiece. Presents its matter without compromise, and, I would think, honestly. This is particularly well suited for those who may not know how deep their interest in this particular discipline is. Well photographed. This film reveals the deeper spiritual intentions of a school that teaches its students the art of archery. At first the students are trying to win the game and impress their teachers but through their practice they realize that their own heart is the target and love is the arrow. Beautiful! Phenomenal insight to one of the world’s original forms of archer – I am a lifelong archer and now professional coach, this was thoroughly enjoyable. 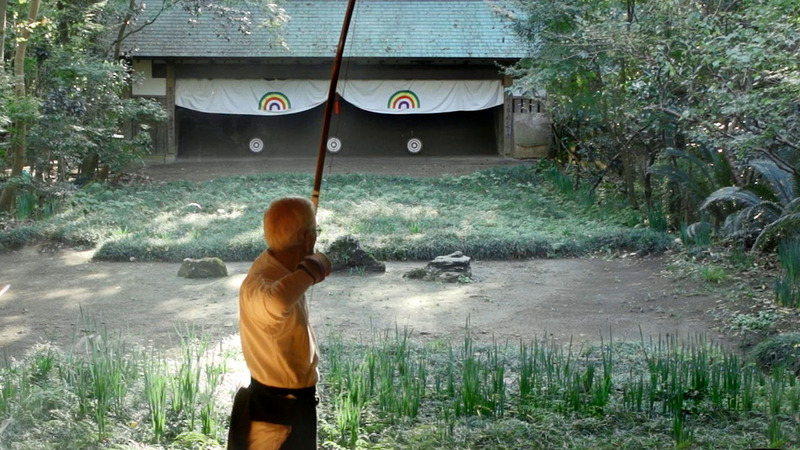 The film delivers an in-depth view inside the roots of traditional Japanese archery. The film does a wonderful job of seeing the process from the archer’s perspective. To my knowledge this is the only film of its kind. Definitely worth viewing several times! I am eager to buy the other titles from Empty Mind Films! A very unique documentary. Five stars. Purchased from your web-site, no troubles with the downloads. As an archery and Aikido instructor this is a fantastic video on the subject of Kyudo. 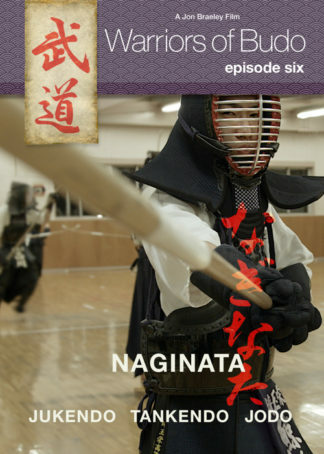 This is a must watch for anyone that wants to know more about Kyudo. The video is well rounded and covers the subject so that everyone will learn from watching even if you are already familiar with Kyudo.